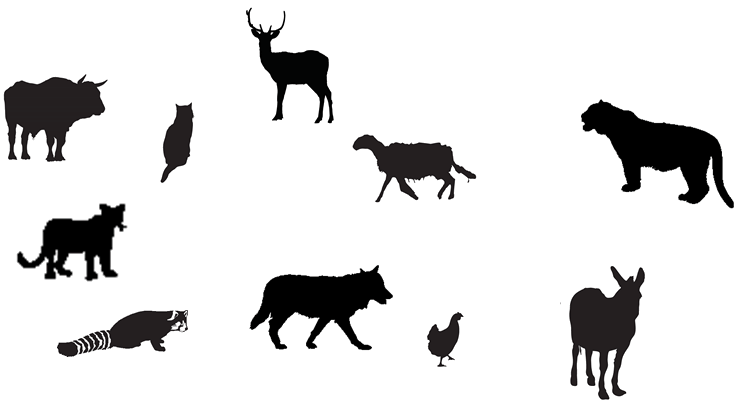 GameKeeper Trapping Systems make it easy for you to control and trap pests. 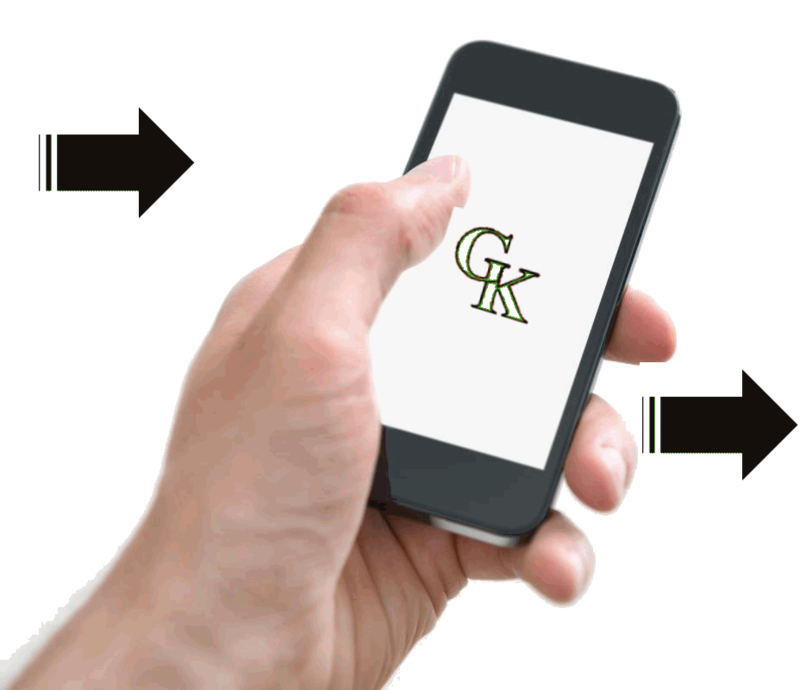 Game Keeper enables you to trigger gates for catching wild game from a distant location. You have set up a pen on your land with an automatic feeder to entice your friends to come and eat. 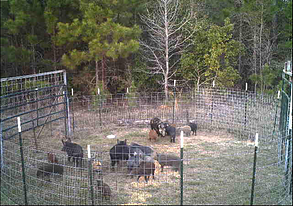 Via a camera mounted near the pen, you can watch your friends eat, while you are on your cell phone in a remote location. AND, you can tell when it’s time to close them in. While watching the pen from your remote location…when it’s time to close the friends in, just send a text message via your cell phone and the Game Keeper Gate Trigger located at the pen will receive the message and close the gate for you, leaving your friends with no place to go. 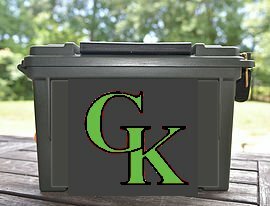 Game Keeper can help with your other friends too.